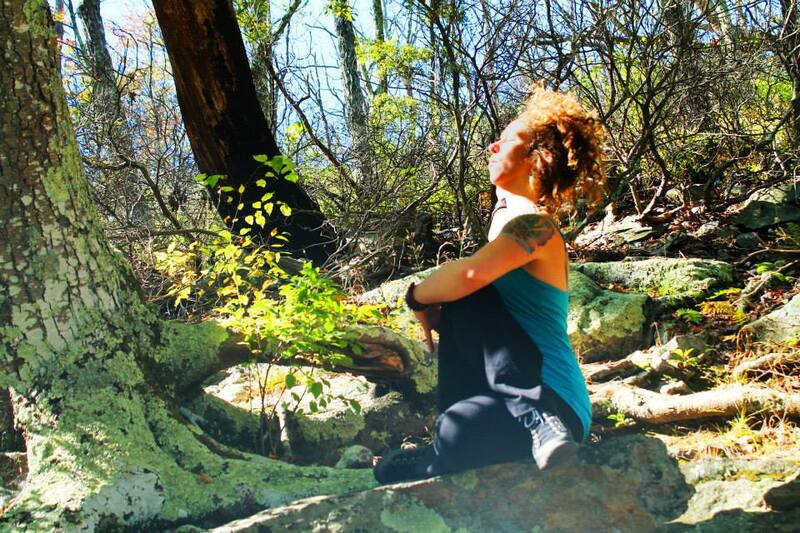 Dragon Spirit Yoga (The Tao of Yin Restorative Workshop) @ Kartin Elia Yoga 10/26! Derive the healing benefits from a style of practice that combines the Taoist & Vedic Internal Arts of Tao Yin Chi-kung & Restorative Yoga. In this workshop, practitioners will be challenged to listen to the innate inner wisdom of the body/spirit/mind connection. This workshop is accessible to range of experience from beginners to intermediate and advanced practitioners. Participants will explore the art of finding “stillness from within” while “going with the flow”… in all aspects of the mind, spirit & body of the practice. Through meditations in long-held restorative poses, gentle flowing movements, self-massage techniques and breath-work exercises, negative patterns are reshaped along the landscape of the practitioner. Thus, the internal energy pathways, points and energy centers release negative blockages and are strengthened from within. Stimulating the “Chi” or “Prana” energy in this way, promotes detoxification of major organ/glandular systems and mobilizes muscle and connective tissues (ligaments, tendons, cartilage & etc.). About the Instructor: Gabrielle began to formally study yoga at college in 1996, while earning her B.A. in Theater. She resonated with Yoga and other Martial/Internal Arts, finding that the practices helped her promote and maintain more clarity & focus, brought healing to old injuries, as well as offering an integrated fitness regimen to balance out her other (often stressful) courses of study. 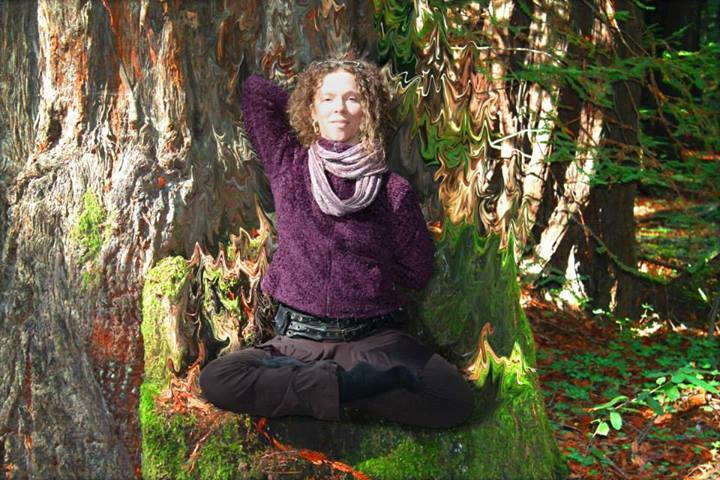 Gabrielle has been teaching for over a decade and holds Certifications in Radiant Lotus Women’s Qi-gong, Vinyasa Power Yoga, Level I and II Tao Yin Yoga (including certifications of study ranging in forms from Pa-Kua Chang, Chi-Kung, T’ai Chi Chuan and Kung-Fu). Gabrielle’s work as a healing arts practitioner and instructor continues to intersect with her work as an inter-disciplinary performance artist through the incorporation of internal and martial arts forms in combination with dance, poetry and theater presentation. Workshop taking place @ Katrin Elia Yoga (Contact Katrin to Register)! ← Photos from the Fall 2014 Retreat by the Sea 9/26-28, 2014!